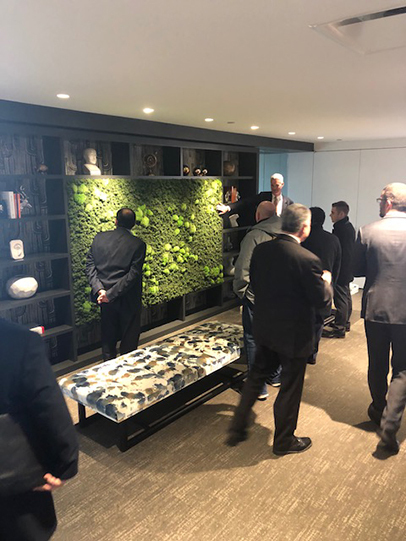 NEW YORK, NY The Building Owners & Managers Association of Greater New York (BOMA New York) has hosted its first building tour of the year at 1515 Broadway, located in Times Sq. on April 18th. This successful event was sold out and was a look at a highly efficient office building. 1515 Broadway has been recognized for their continuous efforts to reduce carbon emissions in their buildings and to become more sustainable in their practices. Their robust capital improvement plan included a massive lighting overhaul, installation of variable-frequency drives and the creation of corporate sustainability programs that promoted a range of environmental initiatives, including energy efficiency, water conservation and recycling. This has resulted in a 25 percent reduction in carbon emissions and a 28-point increase to their Energy Star score. These efforts further demonstrate how 1515 Broadway was named the Pinnacle Awards winner for 2018 Earth Building of the Year. This hour-long tour was led by Kevin Reade, property manager for SL Green and 1515 Broadway, where he discussed the challenges of operating properties with high energy occupancies. He provided an overview of the sustainable changes they implemented in their buildings, in addition to the challenges they faced while undergoing the conversions. Ultimately, he confirmed that these practices assisted in reducing their carbon footprint, in addition to significantly boosting their Energy Star score, which will serve as a model for future buildings. BOMA New York’s next building tour will be held on June 21, 2018 at 200 Park Ave.
For more information or to register, please contact Rebecca Perez at becky@bomany.com. BOMA New York is the Greater New York area association of BOMA International, which represents 91 local associations throughout the United States and sixteen affiliates in Australia, Brazil, Canada, China, Finland, Greece, Indonesia, Japan, Korea, Mexico, New Zealand, Panama, the Philippines, Russia, South Africa and the United Kingdom. BOMA/NY represents the largest industry in commercial real estate, responsible for the ownership and management of some of the world’s most prestigious properties. 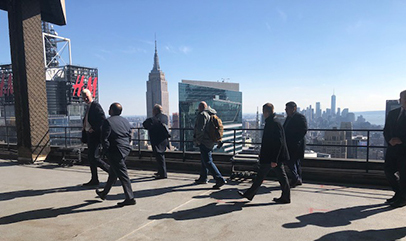 BOMA New York serves as the first line of defense for New York’s working public, accountable for the safety, physical well-being and security of the City’s 3 million office tenants. 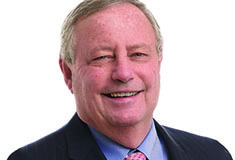 For more information, please visit the Association’s website at www.bomany.org.